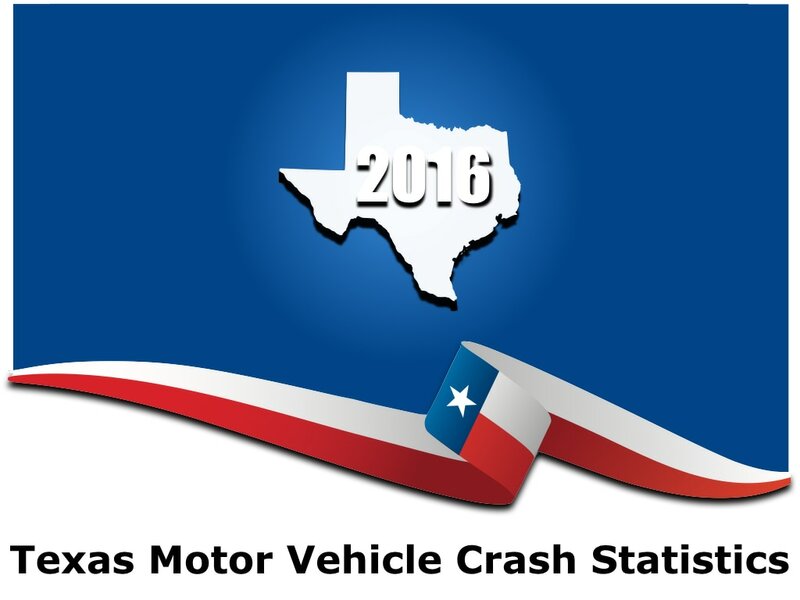 Below is a sample of the latest traffic statistics for the state of Texas. These statistics involve real people and effect real families. At Hunter & Kalinke we provide professional presentation through this difficult time. 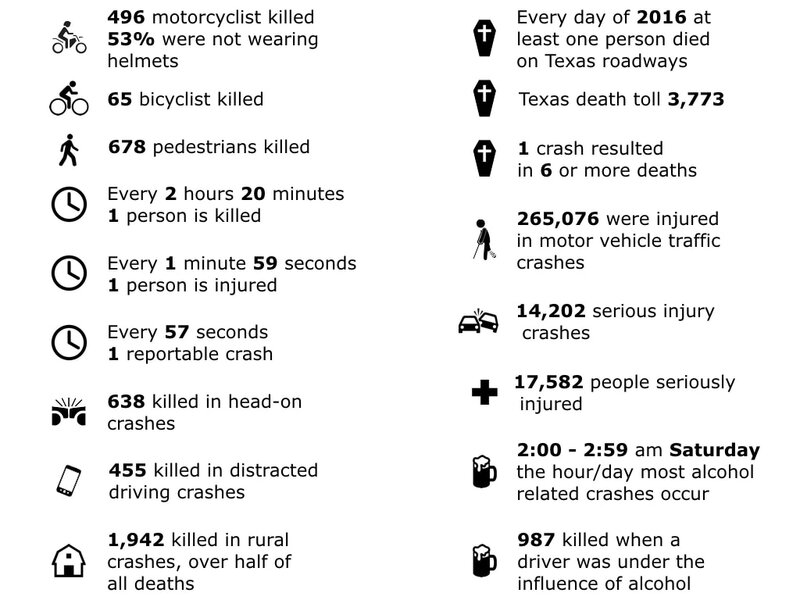 ​If you have been injured or lost a family member ​in a crash, call ​now.